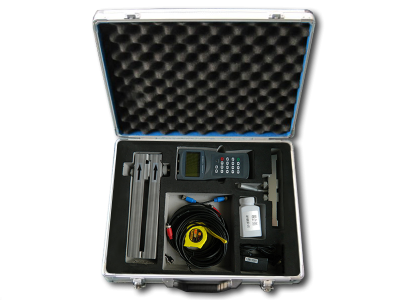 We have a range of fixed and portable clamp on ultrasonic flow meters with Transit Time (for clean liquids) or Doppler technologies (for dirty / aerated liquids) as well as Portable Hybrid ultrasonic meters which combine both principals available to hire. 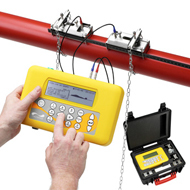 Clamp on ultrasonic flow meters are ideal for applications when system shut down is not feasible, they are non-intrusive and simply clamp onto the outside of the pipe and do not make contact with the internal fluid. 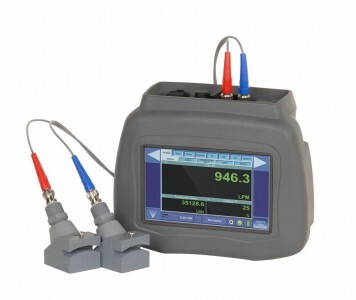 Our ultrasonic flow meters are available for a wide variety of pipe materials in sizes from 13mm up to 5000mm.